AVERT will help states use energy efficiency and renewable energy policies and programs to meet State Implementation Plan (SIP) targets for complying with the Clean Air Act. For many entities, including stakeholders and regulators, quantifying the effect of these programs has been prohibitively complex or expensive. In addition to quantifying emissions benefits of policies and programs, the tool identifies likely units and regions impacted by different efficiency or renewable energy programs. The tool tracks each fossil unit’s generation, heat input, and emissions, and is able to identify likely changes in regional emissions when units are retired or replaced, or retrofitted with pollution controls. Using the wealth of historical generation and emissions data reported to the EPA by power plants in the United States, the statistical behavioral model calculates which units are most likely to operate at what levels given a particular demand for fossil generation. These probabilities are used to predict how units can be expected to operate in response to load reductions from energy efficiency and renewable energy resources. The tool was rigorously peer reviewed and beta tested in five states. AVERT is available for free. 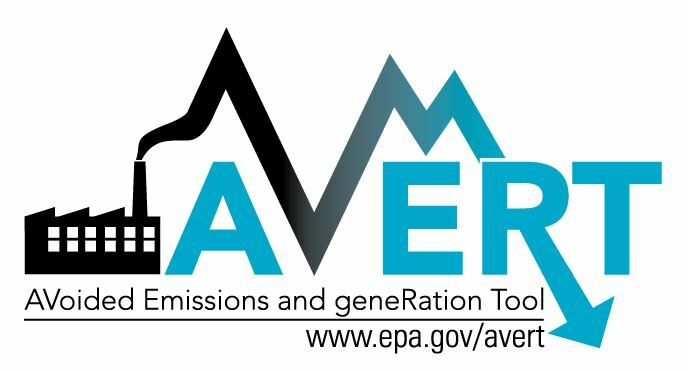 For more information about how to use the tool—including a user manual, overview, and step-by-step instructions—and to get started using AVERT, visit www.epa.gov/avert.